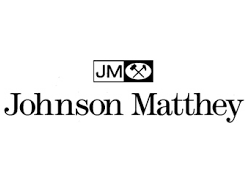 AGR Matthey’s investment products are produced by a subsidiary of Johnson Matthey. This brand is the result of a merger between AGR and an Australian mine belonging to Johnson Matthey. For more information on this refinery, please visit the Johnson Matthey page.